Specialising in bespoke trips from sea level in Nepal to the highest points of the world. All our trips are tailored to suit your interests, whether that be as an individual, group, business or school. With 15 years of experience in taking tours of Nepal and welcoming all our guests to the land of wonders, our small eco-travel company, Bespoke Nepal, works to make your dreams of adventure come alive. Isolated & hard to get to, but once the centre of a large Empire, extending into Tibet and India. With plenty of open green and fertile space, a country containing six different climatic zones, Nepal could be your gateway to your next creative venture. 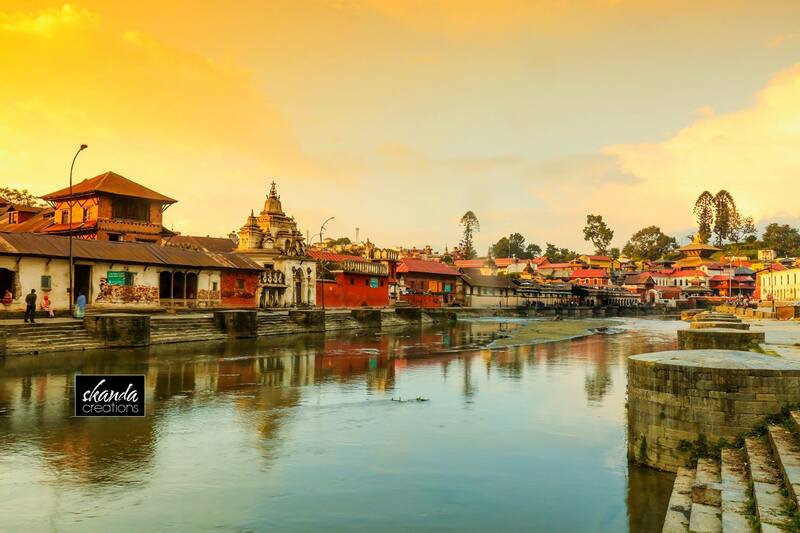 The famous mandala of which Kathmandu is the centre of, legend tells was a lake where many lotus flowers grew before it was drained by the god Krishna to become habitable land. Home to countless temples, stupas, idols and Monasteries, Kathmandu Valley is full of sacred sites and living traditions. Wide and strong rivers wind through the valleys and down the hillsides in Nepal, across the lowlands and flowing into Northern Indian Rivers including the River Ganges. The world’s adventure playground, Nepal has it all, the tallest Mountains, the bluest Lakes, large rivers, wild jungles and colourful festivals.